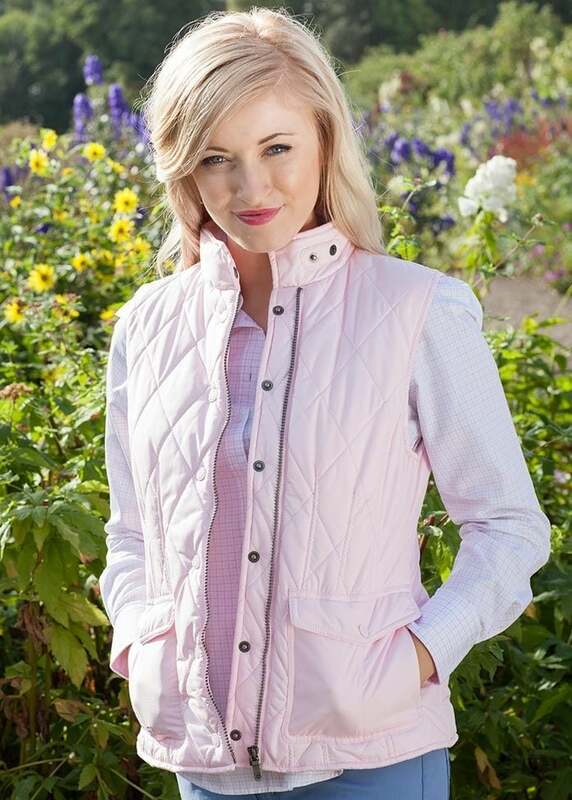 The Dubarry Cullin Gilet is a soft and stylish ladies quilted gilet. 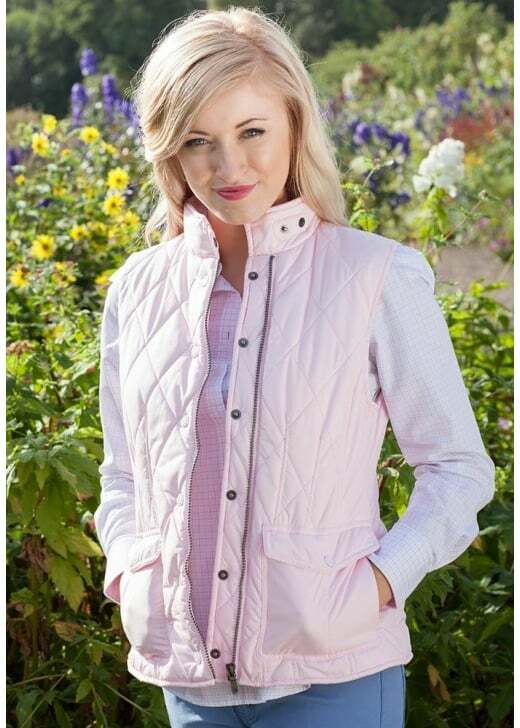 The Dubarry Cullin Gilet is a soft and stylish ladies quilted gilet. Comfortable and versatile, the Cullin Gilet is the perfect light outer layer and works wonderfully worn over a crisp shirt or cosy sweater. Showing our 1 review for Dubarry Cullin Gilet.